Easterseals and CVS Health have shared a strong partnership committed to assuring the health of our nation’s children for 20 years. This partnership was enhanced in 2013 when the CVS Health Foundation selected Easterseals as a partner in advancing smoking cessation among key populations we serve including people with disabilities, veterans and caregivers. Don’t miss out on this exciting event, where thousands of your friends and neighbors are uniting to make a difference. 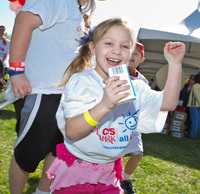 Join your local Walk With Me team today! You can change lives through your support of Easterseals to help all kids on their path to better health! Join your local Walk With Me team today. Easterseals wants you to know that your fundraising efforts are making a real difference! 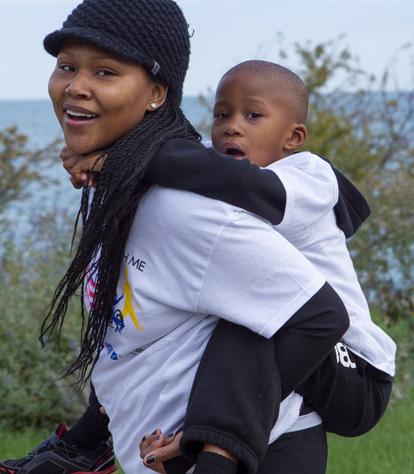 Contact your Easterseals affiliate to find out more about this year’s Walk With Me event.